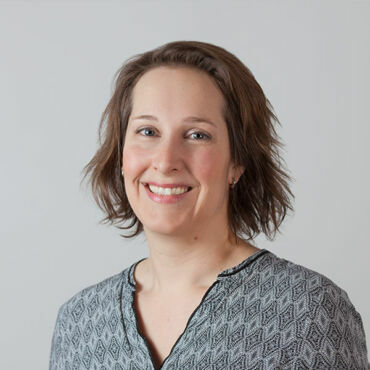 Renske Martijnse-Hartikka started working at City of Helsinki innovation unit Forum Virium Helsinki. Her job is to bring the autonomous robot buses in the streets of Helsinki, operating as a fleet and as a part of public transportation. How are you going to bring the robot busses in the streets of Helsinki? What got you interested of Forum Virium Helsinki as an employer? What is special about Helsinki Smart City? Welcome Renske, it is fantastic to have you in our company! Forum Virium Helsinki is the innovation unit of the City of Helsinki, which aims to build Helsinki into the most functional smart city in the world in collaboration with companies, the scientific community and residents. Follow us on Twitter and subscribe to our newsletter!